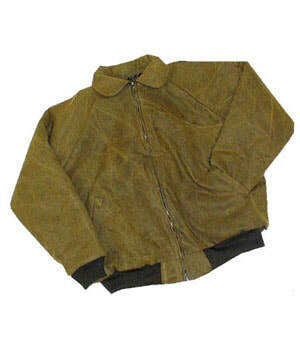 Made of 10oz., 100% Cotton Duck, in a bronze color. This is a work jacket with casual undertones. Quilt lined.